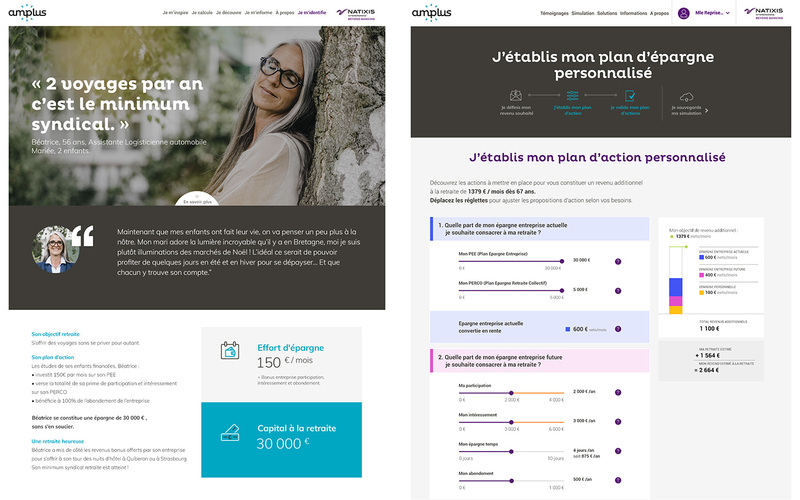 A leader in the employee savings segment, Natixis Interépargne launched a new retirement service in 2017. The goal was to support the team in creating the identity and design of the service. 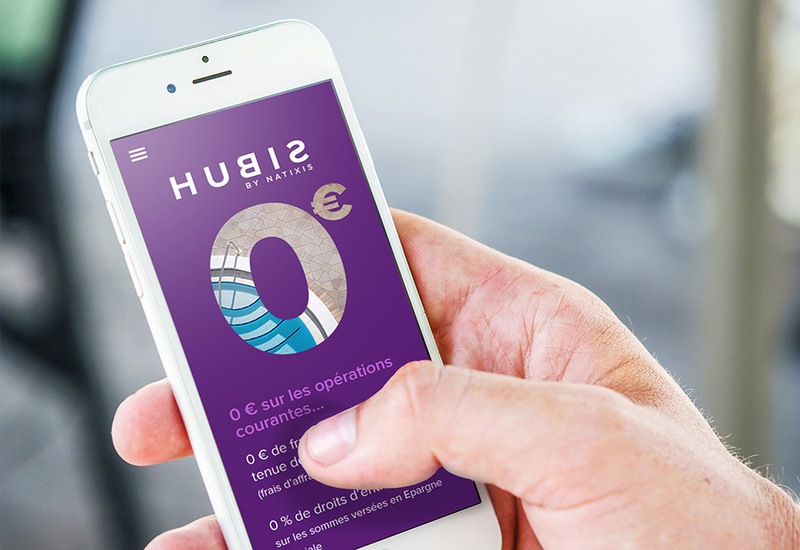 By embodying the different user profiles by short video portraits and by creating a dynamic graphic design that gives pride of place to the human, Amplus has created a service close to its customers. 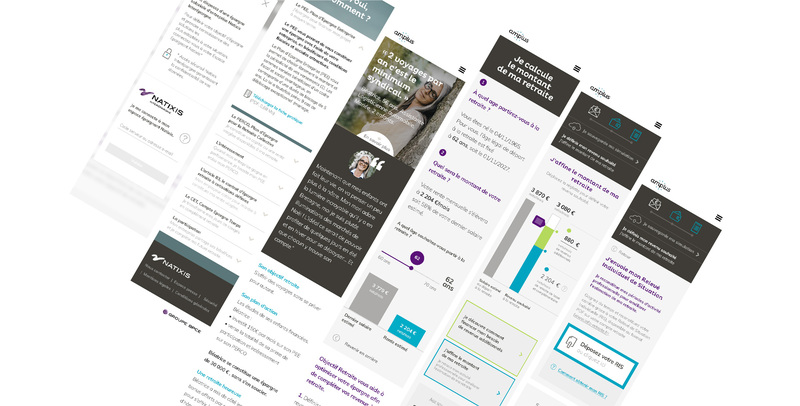 Through a streamlined interface, simplified simulation tools now allow users to better understand their retirement.